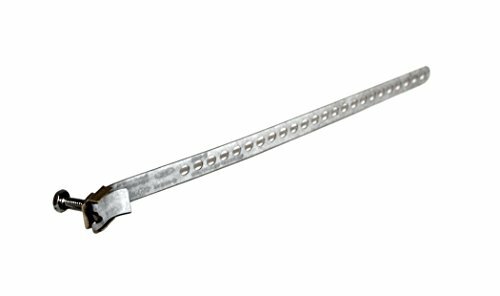 This 12″ galvanized ground strap should be used in conjunction with other grounding supplies to protect against lightning strikes and power surges. 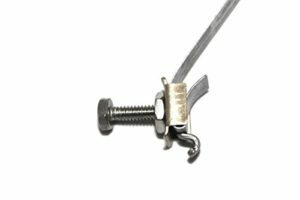 It is UL/CUL Listed, has a 10-24 stainless steel 3/8″ hex head screw, a brass grounding clip and a stainless steel hook nut. DIRECTV approved. 1.50 in. wide x 0.50 in. high x 12.75 in. deep Volume: 9.56 cubic in. Weight: 0.03 lbs. 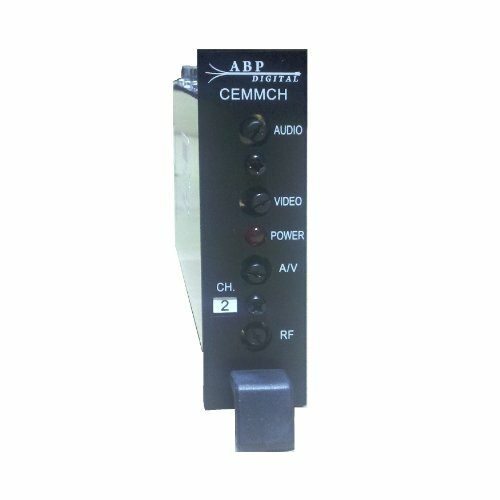 CH 75 Mini-Modulator by ABP Digital, Inc.